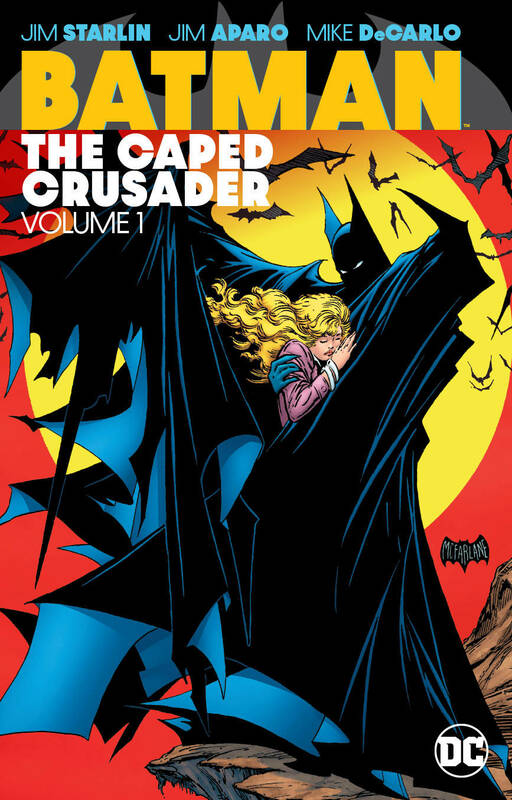 In this new collection from the 1980s and companion volume to BATMAN: THE DARK KNIGHT DETECTIVE VOL. 1, Batman and Gotham City are beset by 'Ten Nights of the Beast' and the deadly post-Soviet villain known as the KGBeast. Then, Batman and Robin must project the city's citizens from themselves and organized crime. Collects BATMAN #417-425, 430-431 and BATMAN ANNUAL #12..